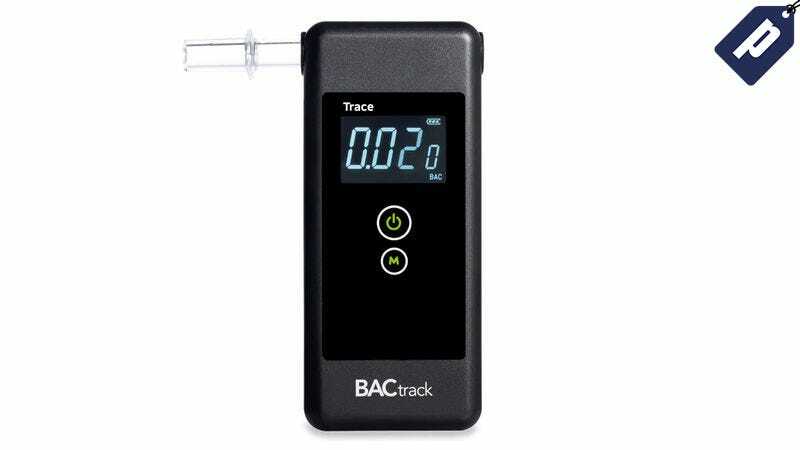 The BACtrack Trace Pro breathalyzer combines law enforcement-grade technology with a sleek, understated design. It retails for $130, but Deadspin readers can get one today for just $80 + free shipping - nearly 40% off. The BACtrack Trace Pro comes with a 1-year manufacturer’s warranty, and is available with free shipping to the US and Canada. Hit the link below to find out more, and order yours today to get it in time for the holidays.